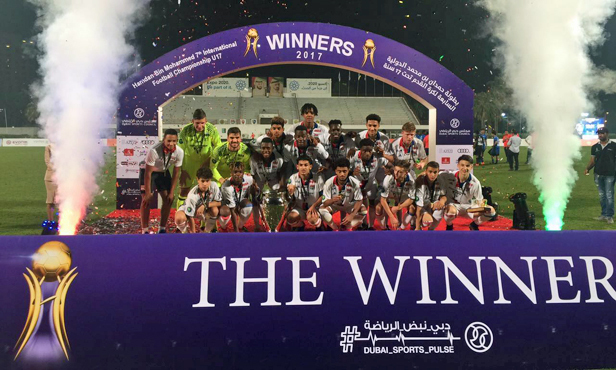 The U17s have won the International Football Tournament in Dubai after their win in the final against Al-Hilal. 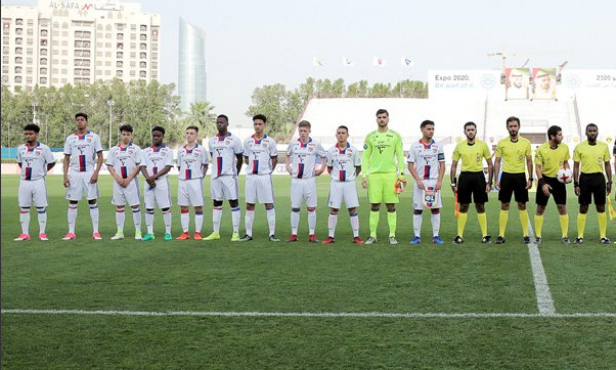 The OL U17s have taken the International Football Tournament in Dubai. 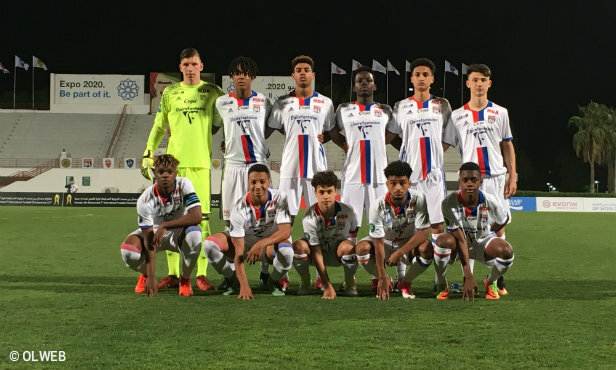 Dominating in the final, Lyon defeated holers Al Hilal by two goals to one. Mohamed Bahlouli and Willem Geubbels provided the win with two delightful goals in the second half. 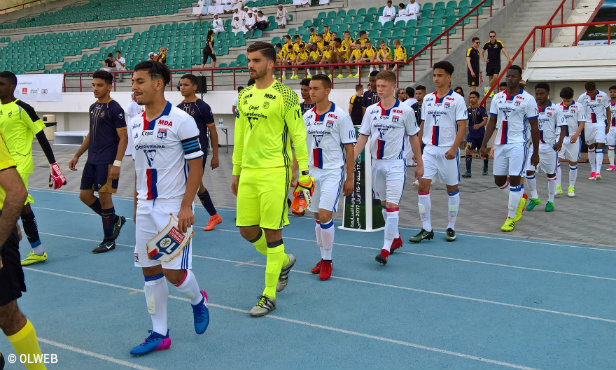 At the end of a perfect run (five matches, five wins), and after 12 days of competition in the United Arab Emirates, OL were crowned champions of this prestigious tournament. The Lyon players let their joy show at the final whistle (video below). The Saudis of Al Hilal finished second, Dortmund third and Roma fourth. Mohamed Bahlouli, Lyon captain for the tournament, was voted best player in the final. Goals: Bahlouli, Geubbels pour l'OL.